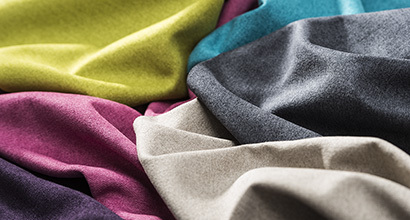 Fascinating new fabrics and surfaces in our furniture lines, innovative technology with the QI-Charger or new clever equipment elements such as the Utensilo beside or the Twin Box: We like never to be at standstill and continuously develop our system to adapt it to the individual requirements of our customers. More and more people like to balance their professional and private lives. In contrast to the company office, the workspace at home is often very poorly equipped. With the moll T5 that will be changed. Ergonomic perfection meets great design. Hip, stylish and practical. The concept is designed for lifelong use and true sustainability. If a desk is fun, kids like to use it. And it is ideal if it can be customized. But every child has individual tastes. 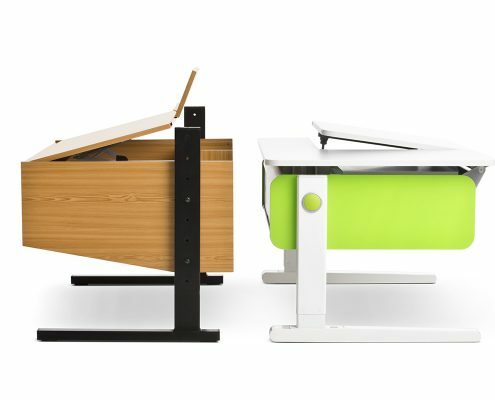 This is why moll offers a variety of children’s desks in various shapes and colors. 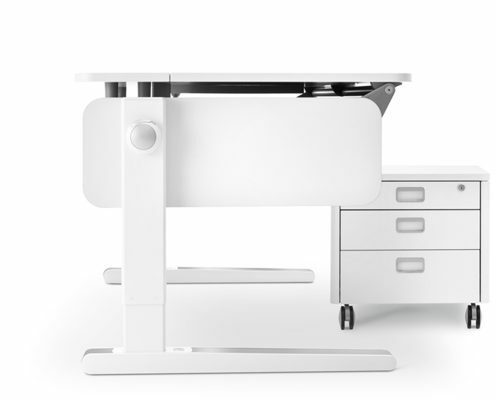 The moll S9 is an invitation to move, a call to rethink what sitting means. The moll S9 brings an end to all conventions. It is the chair for any body size and any way of sitting. 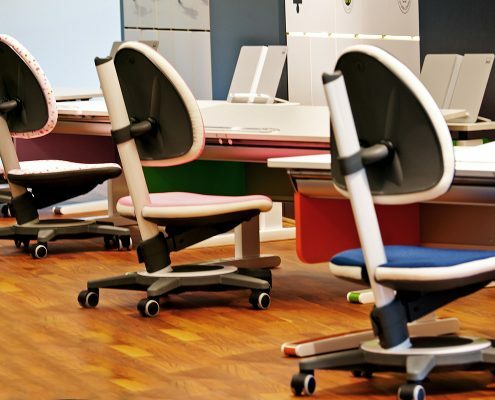 All-round ergonomics for big people, little people and everyone in between. And a children’s swivel chair that matches the desk makes the learning station complete. All moll models start small and grow in an ergonomically appropriate manner: in the seating height, seating depth and backrest height. You can even change the cushion covers. Only moll can do all that! We are the inventor of the height-adjustable children’s desk. 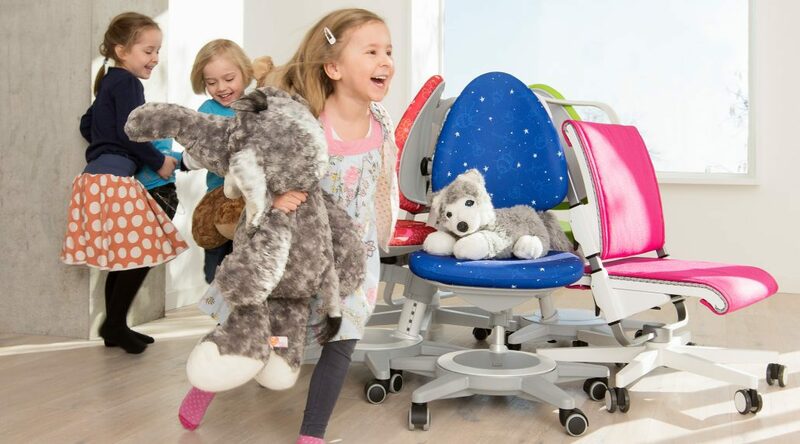 Our desks and swivel chairs grow with the child, can be set very high or very low and flexibly adapt to ever-changing needs. They offer storage space and plenty of utility surface for writing, reading and drawing. They score points for functionality, are thought out ergonomically to the smallest detail, and are practically indestructible. And our future designs for children’s and teens’ rooms will always set innovative standards. moll kids: growing together. 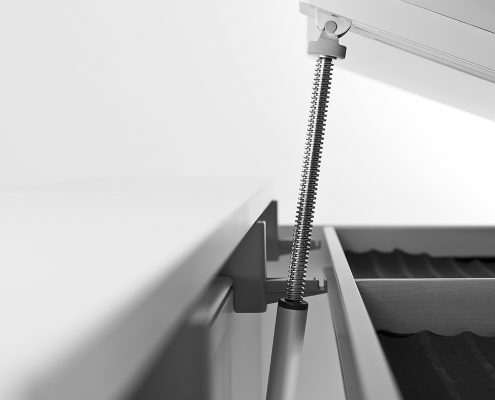 Rotafile can do it and cleverly sums up the topic of storage. Compared to conventional shelving systems, the rotary racks have a maximum capacity on a very small area and thus lead to an effective gain in space. moll rotafile: a master at saving space. 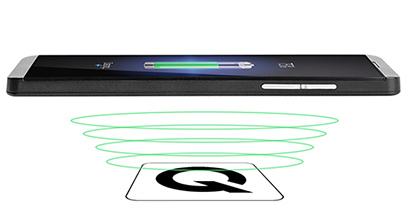 Design, innovation, quality and safety are foremost in our product development. 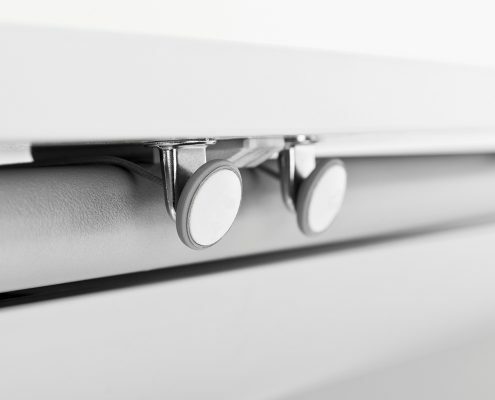 Quality in every detail. 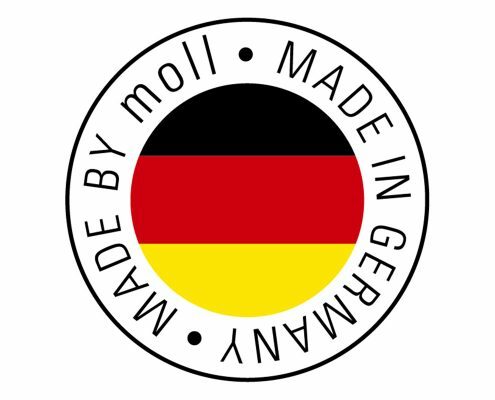 All moll products are developed and produced in house, where everything started almost 100 years ago: in the Swabian Alps of southern Germany. High-quality German manufacturing ensures very long-lasting products. As the market leader, our development blazes the trail. moll develops tomorrow’s solutions today. In many families, our furniture is passed on from one generation to the next. We’re proud of this, and it’s what the moll brand stands for. 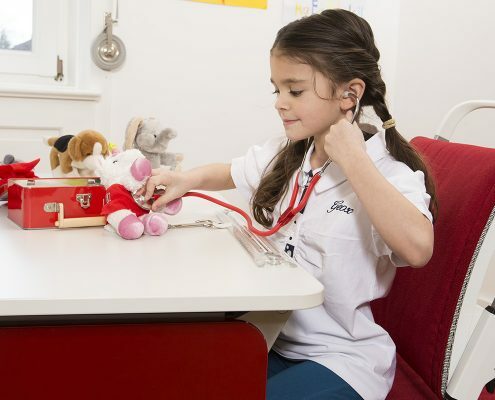 What makes our desks and chairs so kid-conscious? To answer this question, Yuna and Linus visited us, took a fine-toothed comb to our desks and chairs, and sat for an interview with Martin Moll. Why is movement so important, and the basis for healthy physical and mental development? You’ll learn this in an interview with Dr. Breithecker, head of the German Federal Association for Posture and Exercise. What makes moll different, where can you find our products, and what do our dealers think of moll? 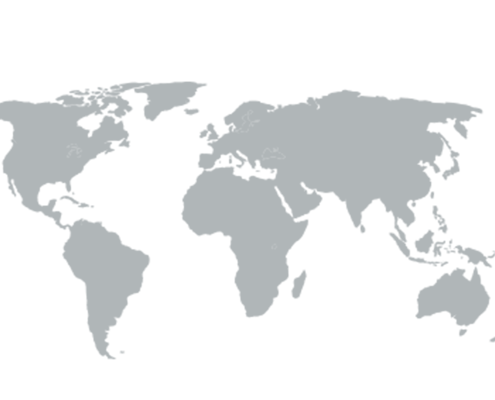 This video lets our partners give their opinion — all over the world.